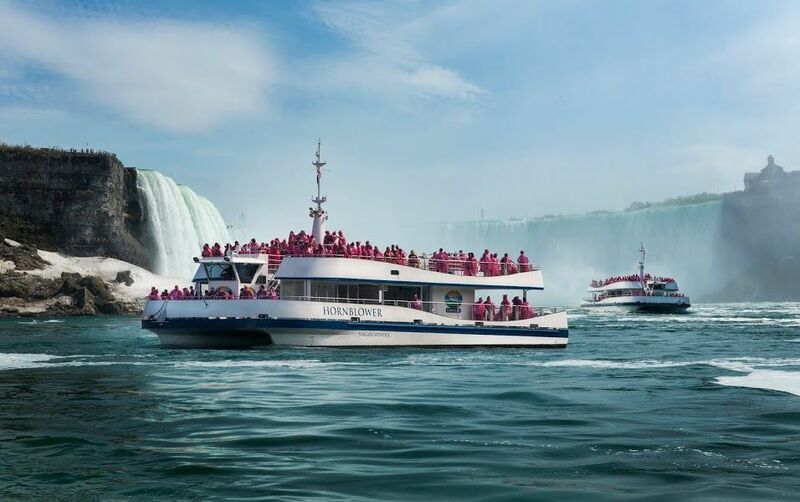 Based on a concept design by Elliot Bay Design Group, the vessel is a catamaran tour boat for seasonal operation on the Niagara River, between the Falls and the Rainbow Bridge. 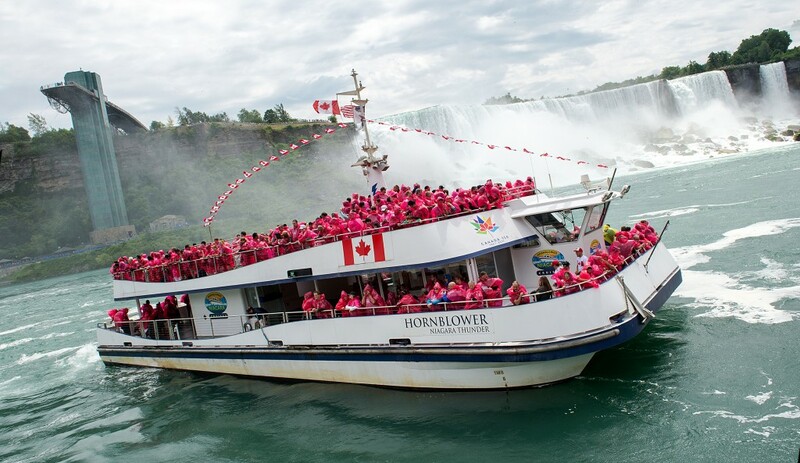 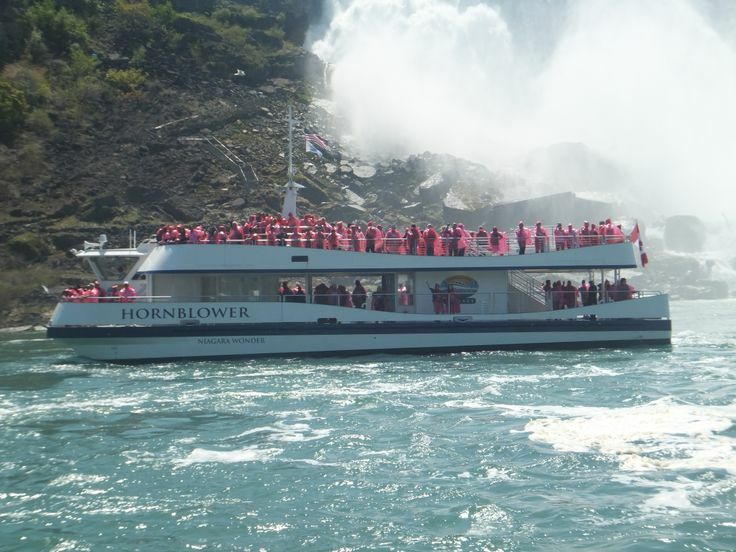 It is currently in service with Hornblower Family of Companies. 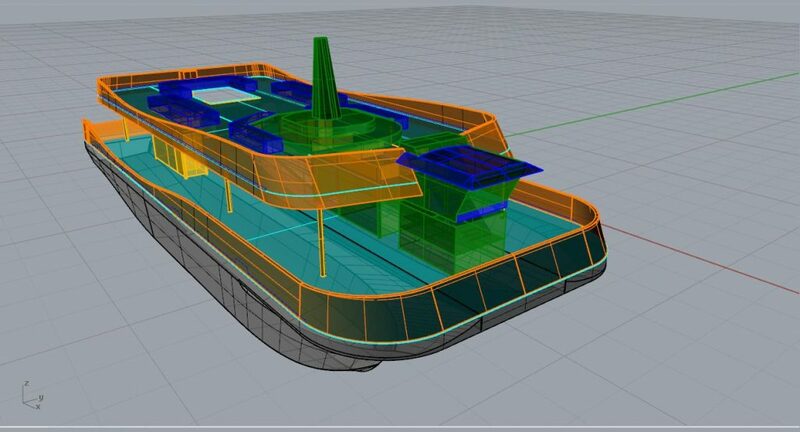 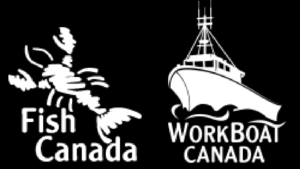 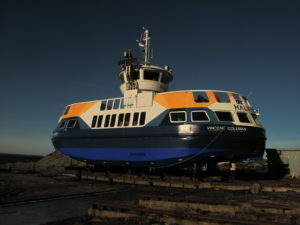 The design of the vessel is in compliance with the Rules of Lloyds Register and certificated by Transport Canada. 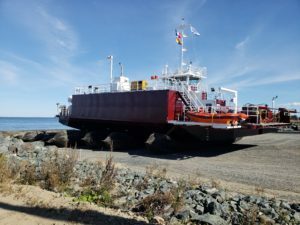 A cruising speed of 9 knots is provided by two, high-speed marine diesel engines, each driving a fix-pitched propeller through a reversing reduction gear and line shafting. 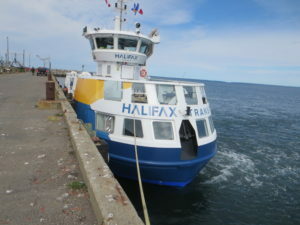 Two restrooms configured for access by mobility-impaired passengers, fully enclosed aluminum pilot house, and a forward and an aft stairway, constructed of aluminum and steel respectively. 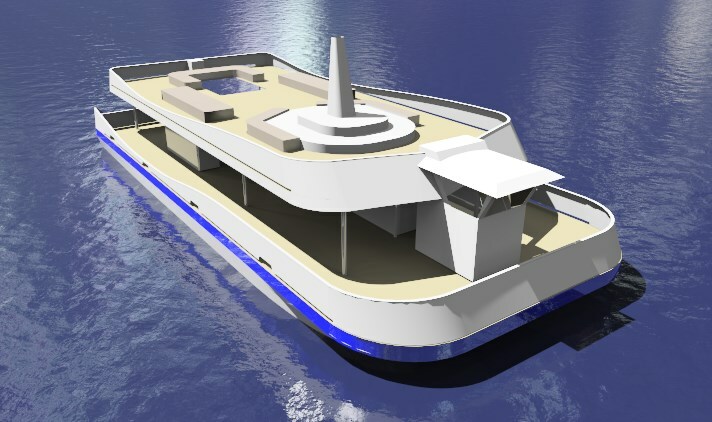 The vessel has all welded steel hulls, transversely framed, with an aluminum upper deck structure.